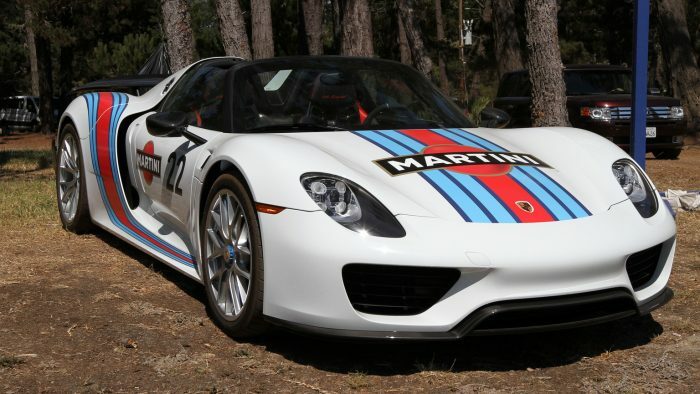 Simply stated, the Porsche 918 Spyder was a mid-engined, plug-in hybrid supercar. 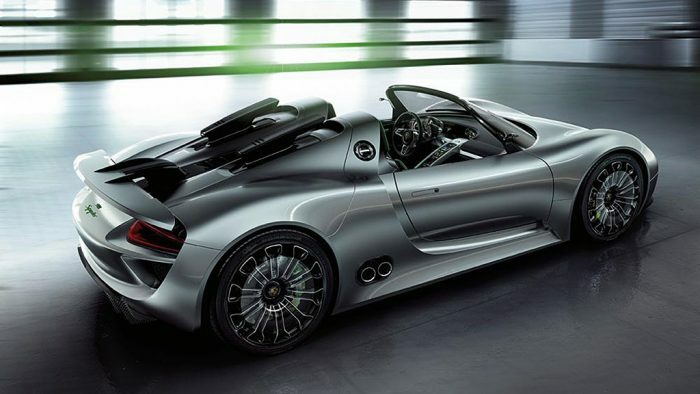 The Spyder was powered by a naturally-aspirated 4.6-liter V8 engine that was capable of producing 608 horsepower (453 kW). 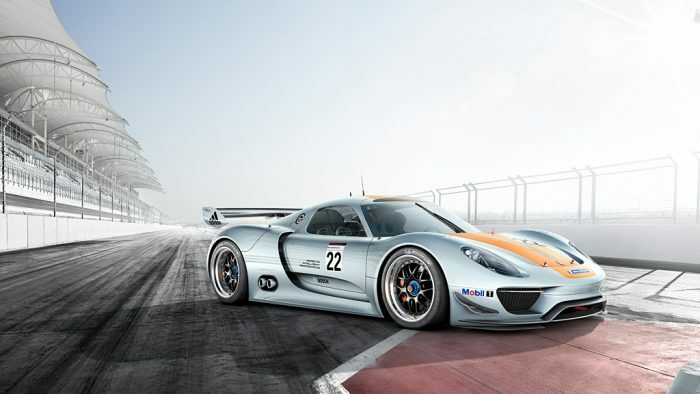 Paired with this engine are two electric motors that deliver an additional 279 horsepower each, for a cumulative combined total of 887 horsepower (661 kW.) 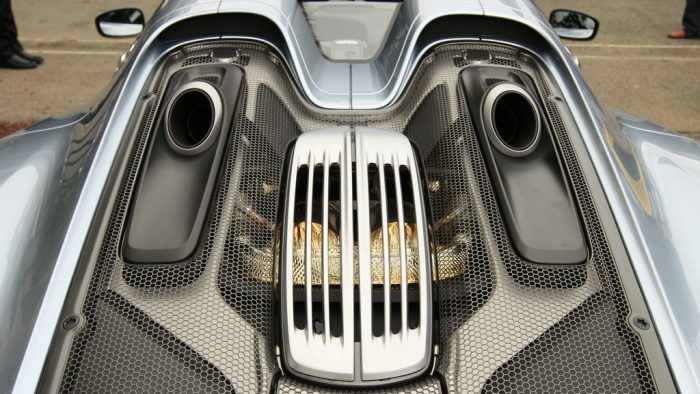 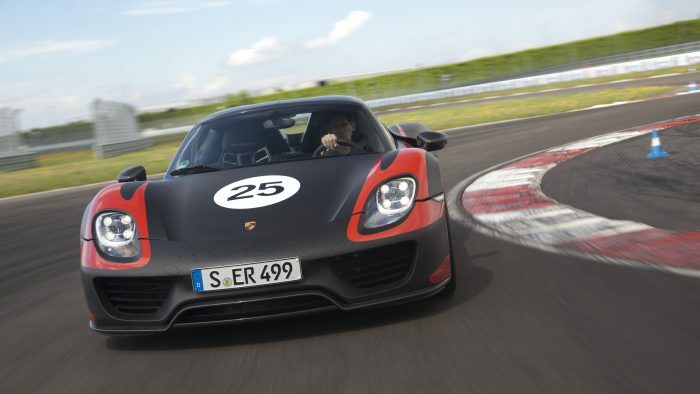 Production on the Porsche 918 began on September 18, 2013, with the brand’s first deliveries scheduled to begin in December 2013. 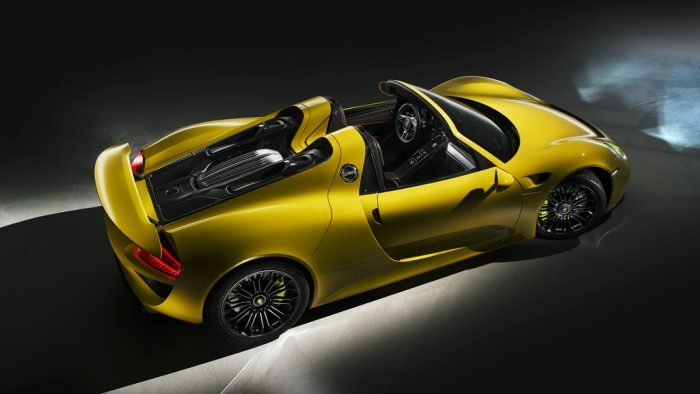 Each car had a starting price of $845,000 (U.S.), yet the Spyder sold out quickly in December, 2014. 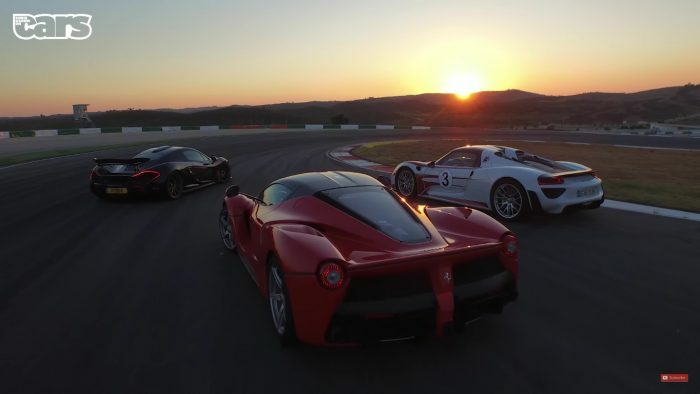 Production of the brand ended entirely in June, 2015. 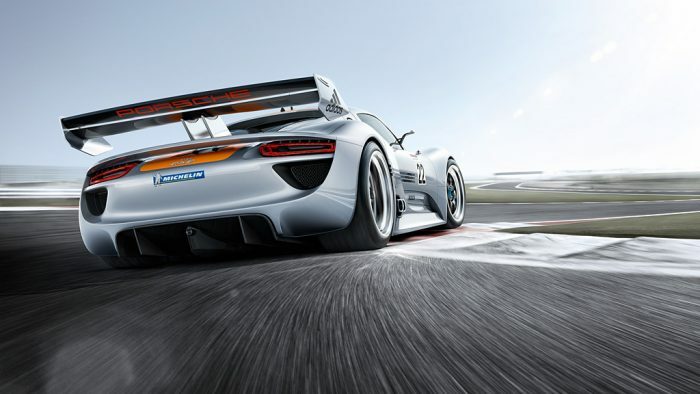 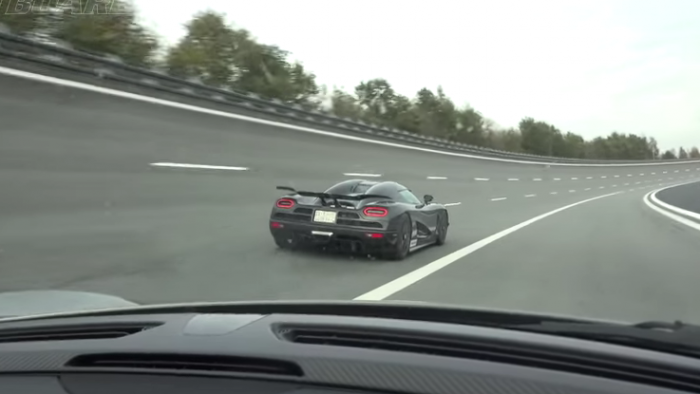 In an independent series of speed tests performed by Car and Driver Magazine, the Porsche 918, achieved a 0-62 mph (0-100 km/h) of just 2.6 seconds, a 0-100 mph (0-161 km/h) time of 4.9 seconds and a 0-180 mph (0-290 km/h) time of just 17.5 seconds. 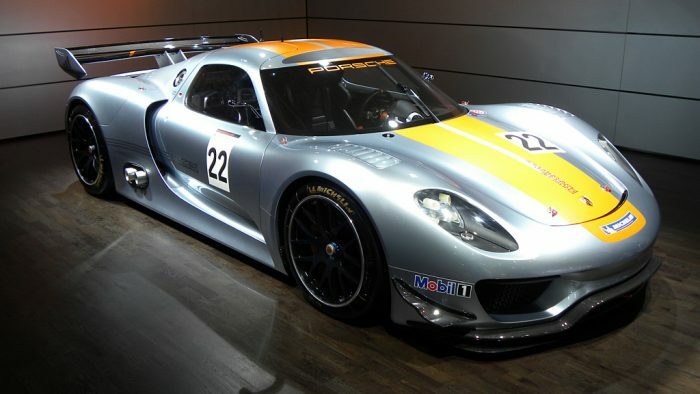 It is one of the fastest accelerating cars on the planet and its top speed is up there too with the fastest cars in the world.